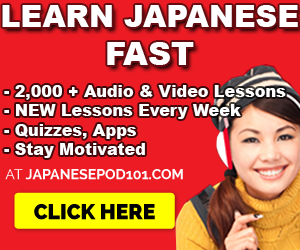 March 28, 2014 by The Junkie 1 comment on "How to learn Japanese with WorkBooks: Nihongo So-Matome N3." How to learn Japanese with WorkBooks: Nihongo So-Matome N3. Read More How to learn Japanese with WorkBooks: Nihongo So-Matome N3. 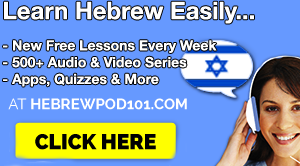 March 22, 2014 by The Junkie 2 comments on "Top 30 Russian Conversational Phrases, Questions, Answers You Need To Know. Part 3." 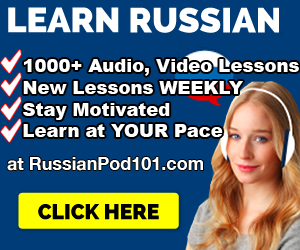 Top 30 Russian Conversational Phrases, Questions, Answers You Need To Know. Part 3. Read More Top 30 Russian Conversational Phrases, Questions, Answers You Need To Know. Part 3. March 16, 2014 by The Junkie 0 comments on "JapanesePod101.com Review: Learn Japanese Conversations"
March 15, 2014 by The Junkie 0 comments on "Which Language Should You Learn? Well… Jeez. How Do You FEEL About Languages?" Which Language Should You Learn? Well… Jeez. How Do You FEEL About Languages? 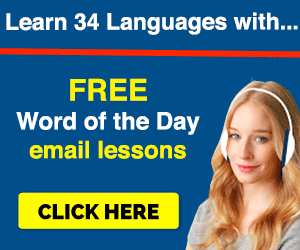 Read More Which Language Should You Learn? Well… Jeez. How Do You FEEL About Languages? February 12, 2014 by The Junkie 4 comments on "Top 20 Russian Conversational Phrases, Questions, Answers You Need To Know. Part 2." Top 20 Russian Conversational Phrases, Questions, Answers You Need To Know. Part 2. Read More Top 20 Russian Conversational Phrases, Questions, Answers You Need To Know. Part 2.